Subsurface Stock, for the cut-and-cover lines. Other rolling-stock, from the engineering and heritage fleets. All types of Underground train currently in use—and some historical ones—are examined on the pages in this index. The last day of the 1959 Tube Stock is an account of the final hours of the era. 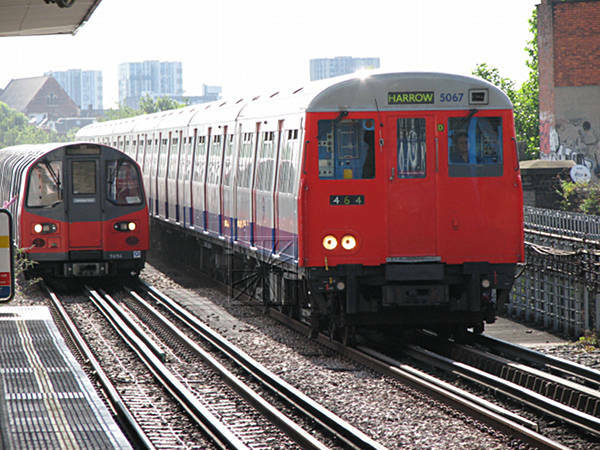 1995 tube stock – The Northern Line fleet, which now drives itself throughout the line. In preparing this work, I gratefully acknowledge the assistance of Brian Hardy’s London Underground Rolling Stock (various edition), the regular stock-move updates in Underground News, various other “standard texts” on the Underground (both paper and electronic), contributions on uk.transport.london or to my email-box, and the many members of LU staff both past and present who have been happy to help me face-to-face and via e-mail.